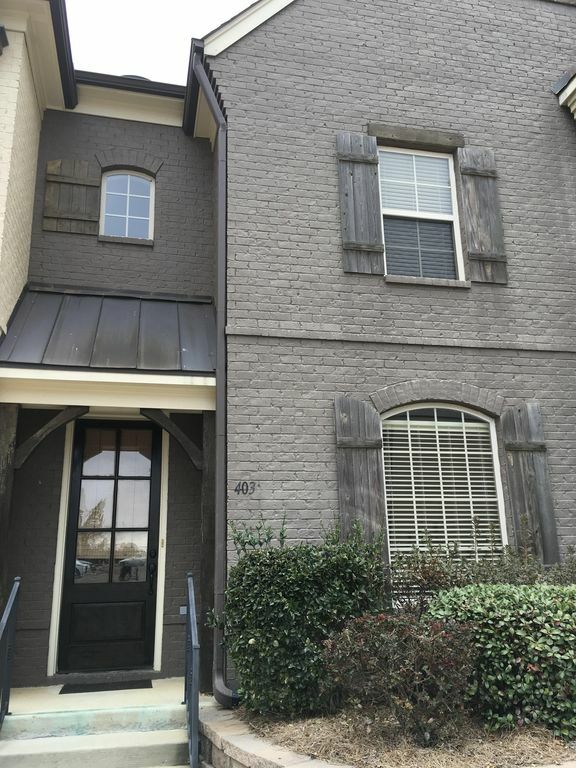 This 1,800 sf three bedroom condo is only a mile from campus in sought after Fleur de Lis condominiums. King bed in master, while the other two bedrooms have queen beds. Additionally, one of the guest bedrooms contains twin bunk beds. Perfect for kids! Kitchen is fully furnished (utensils, cookware, dishes) and there is a laundry room with washer/dryer. Large fenced back patio with charcoal grill overlooks grassy common area. 50" Smart TV in living room with Cable and Netflix. Free wifi included! Best stay in Oxford yet! We travel quite a bit for baseball and have rented other units in this same complex. All the units are lovely! The difference with this rental is the level of the communication the owners provide and their quick attempt to return your damage deposit. (I have yet to receive a deposit from another owner which is why I mention this). So kind! We will reserve again for sure! Thank you SO much for the hospitality.